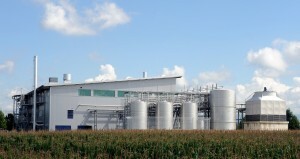 Muttenz, September 3, 2013 – Clariant, a world leader in specialty chemicals, has received the International Sustainability & Carbon Certification (ISCC) for its sunliquid® demonstration plant in Straubing (Germany), which was opened in July 2012. The certificate confirms that the cellulosic ethanol from agricultural residues produced with the sunliquid® technology is compliant with the sustainability criteria set out in the European Renewable Energy Directive (RED). Alongside REDcert, ISCC is one of two certification procedures for the sustainability of biofuels that are recognized in Germany. ISCC focuses on cutting greenhouse gas emissions, sustainable land use, the protection of natural habitats and social sustainability. 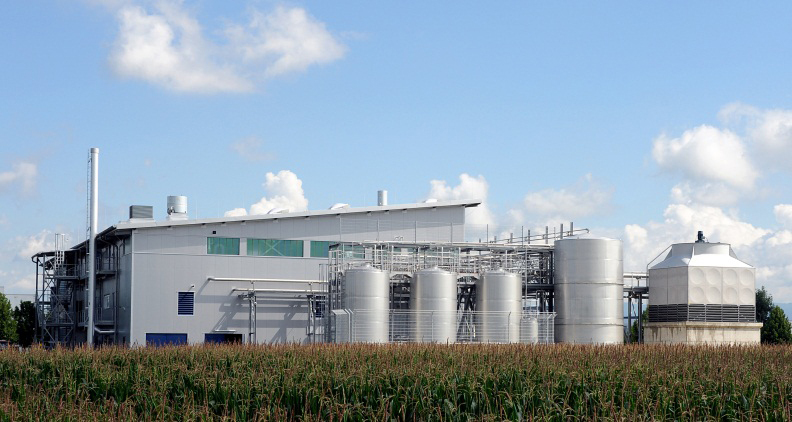 The biotechnological sunliquid® process converts agricultural residues such as wheat straw, corn stover and sugarcane bagasse sustainably and efficiently into cellulosic ethanol. Clariant plans to market the sunliquid® process globally, with Europe as one of the core regions. European laws on biofuels are based mainly on the RED. This directive sets a target for 10% of the energy used in the transport sector to come from renewable sources by the year 2020. Particular importance is attached to advanced biofuels such as cellulosic ethanol, which are not based on foodstuffs and do not cause competition for crop land. These fuels also generate great reductions in greenhouse gas emissions.